Japan's benchmark index Nikkei average fell 2.2% to 8,590.57 on Tuesday to a two and half year closing low after sovereign debt fears pummelled European stocks. The broader Topix index fell 1.9% to 741.20. 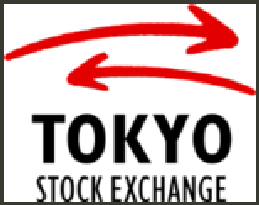 Some 2.1 billion shares changed hands on the Tokyo stock exchange today, higher than last week's average volume of 1.81 billion shares. Investors across the world are not expecting much from the Obama's job focused speech on Thursday as long as there are fears of a double dip recession in the US and sovereign debt problems in Europe. On the contrary Indian markets bounced back sharply on Tuesday not mirroring the rest of Asian peers. The benchmark index SENSEX bounced nearly 400 points from the intraday low to close at 16,863 up around a percent from previous day close. 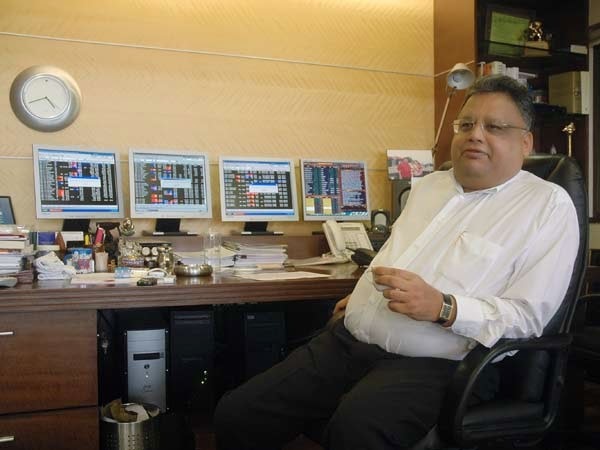 What is BSE SENSEX and How it is calculated?